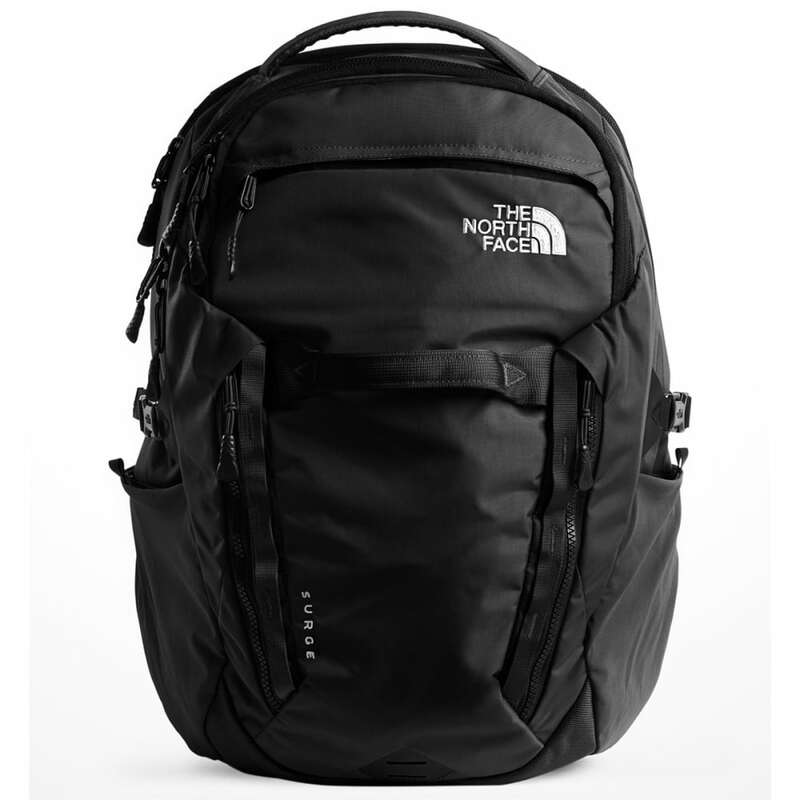 The North Face?? 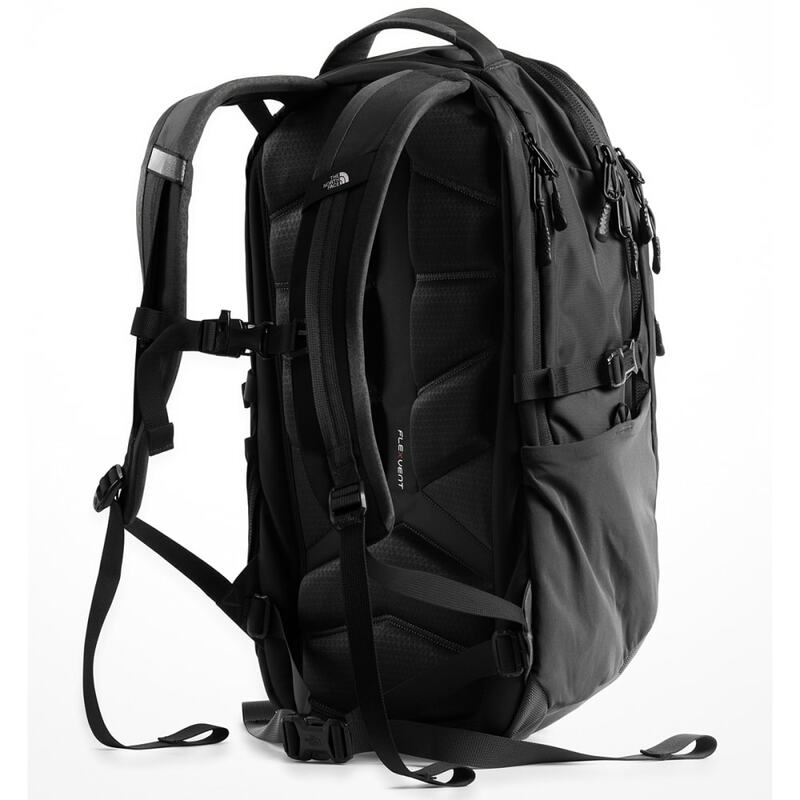 ?s ideal, 31-liter pack for professionals has gotten feature-rich updates and a new tech-inspired design to organize your electronics and simplify your life on-the-go. 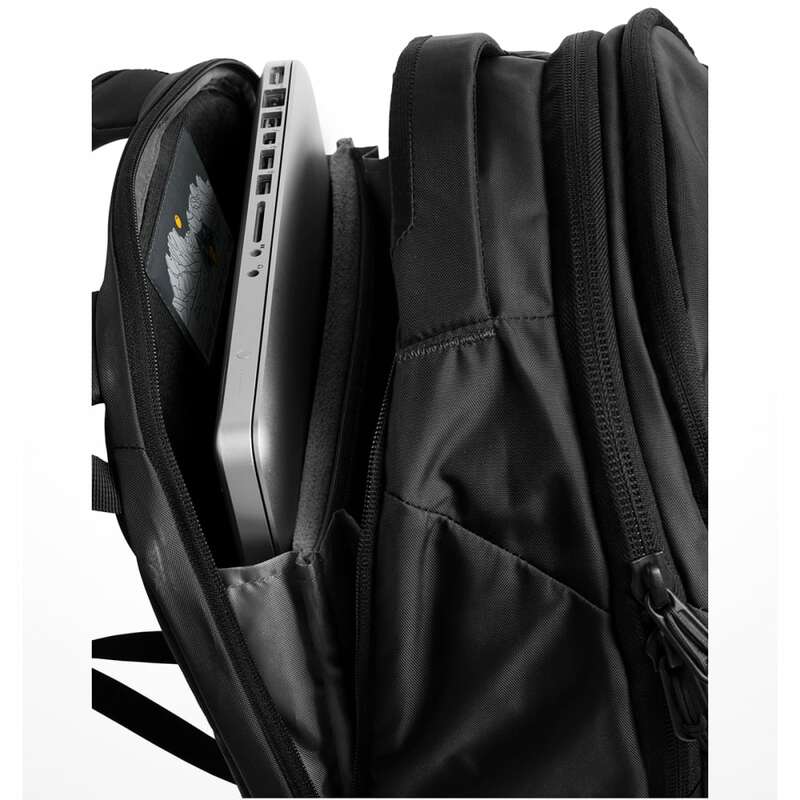 Features a dedicated mobile-office compartment for your laptop, tablet, and documents, multiple fleece-lined pockets for your sunglasses and phone, and a padded top handle and laptop sleeve. 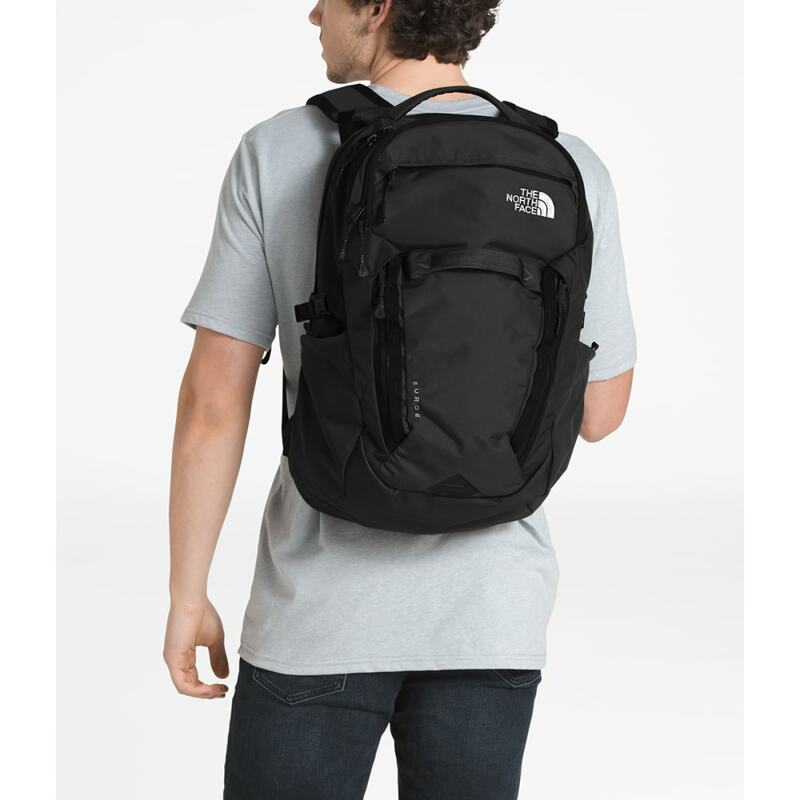 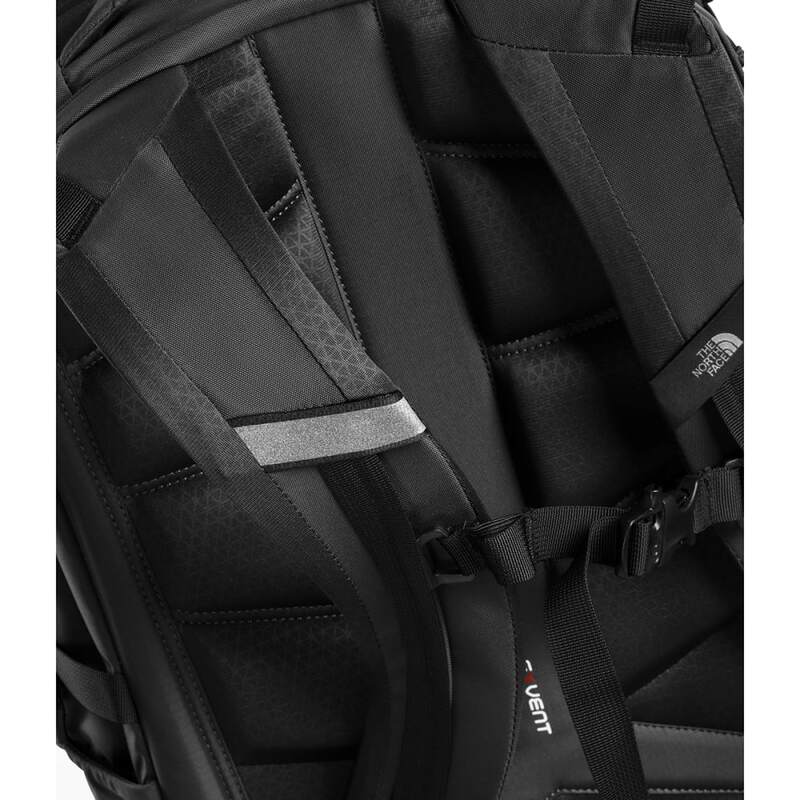 A highly breathable lumbar panel pairs with injection-molded shoulder straps for all-day comfort. 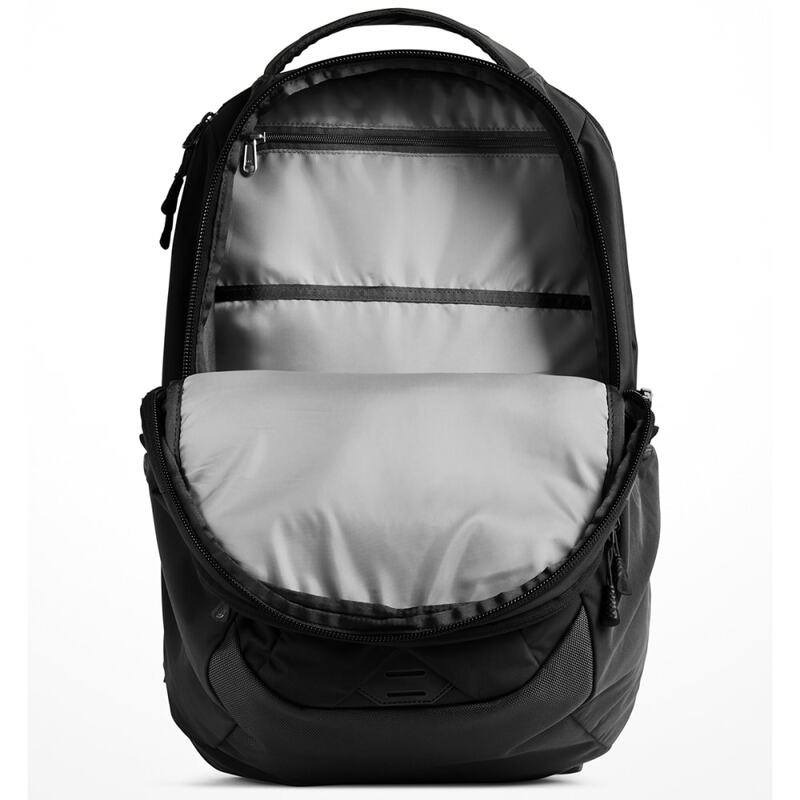 Dimensions: 20" x 13.25" x 10.5"
Weight: 3 lbs., 2.8 oz.